Serums are highly concentrated products that drive active ingredients deep down into your skin. A serum should be added to your routine post-cleanse to tackle your skin concerns, be it pigmentation, dryness or lines; it's the real workhorse that can make a difference. As serums are so light in texture, you can even cocktail or layer various serums and forgo your moisturiser altogether. Now, because these products are seriously potent, they typically cost more than your usual moisturiser, but thankfully, drugstore brands offer some great affordable and mid-priced serums that won't bankrupt you and are proven to work. We've rounded up the seven drugstore serums that Byrdie HQ and the internet rate the most. Keep scrolling to find the drugstore serum that will give your complexion some love. Rated the best serum on the internet by Rank & Style, this penetrates 10 layers of skin to hydrate the skin, leaving it looking plumper in not time. 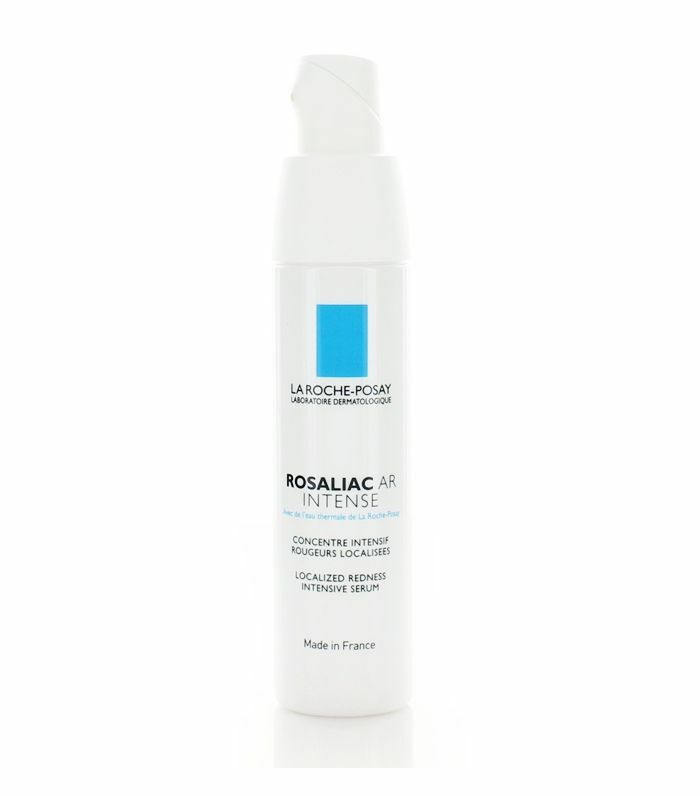 As a fast-acting serum, this tackles redness and rosacea immediately, while working overtime to prevent the redness in the first place. One reviewer, Kayleigh, wrote on Look Fantastic, "Calmed my redness down on my cheeks and nose almost straight away, been using day and night and loving the results. Will definitely be purchasing again." 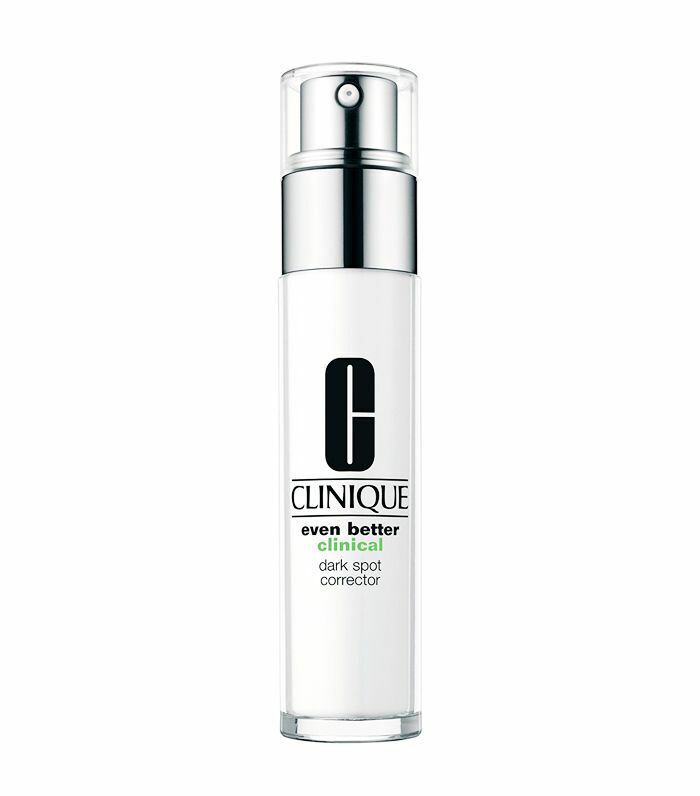 Peptide-rich, this serum should be applied to lines and wrinkles. It softens the movement and, in turn, the look of skin folds. Expect your face to look more relaxed in a matter of weeks. 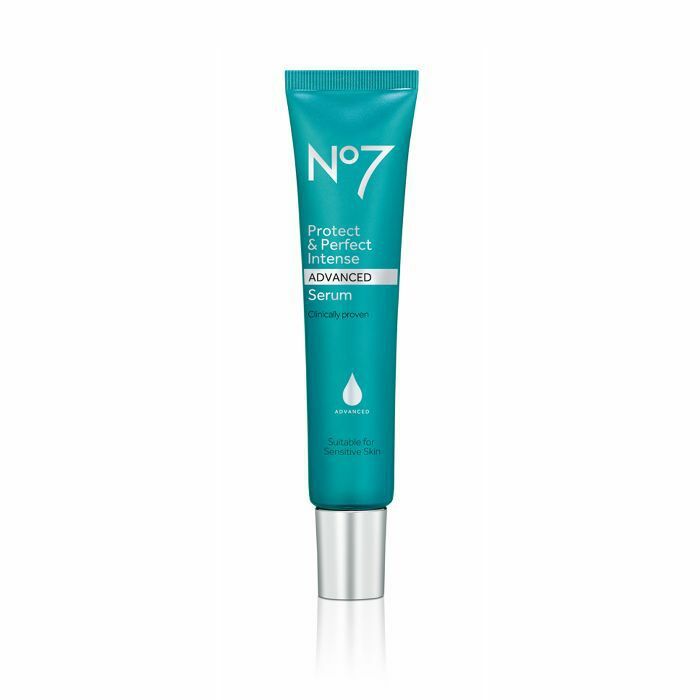 A hydrating, water-based serum, this will offer welcome relief to dry, sensitive skin types. 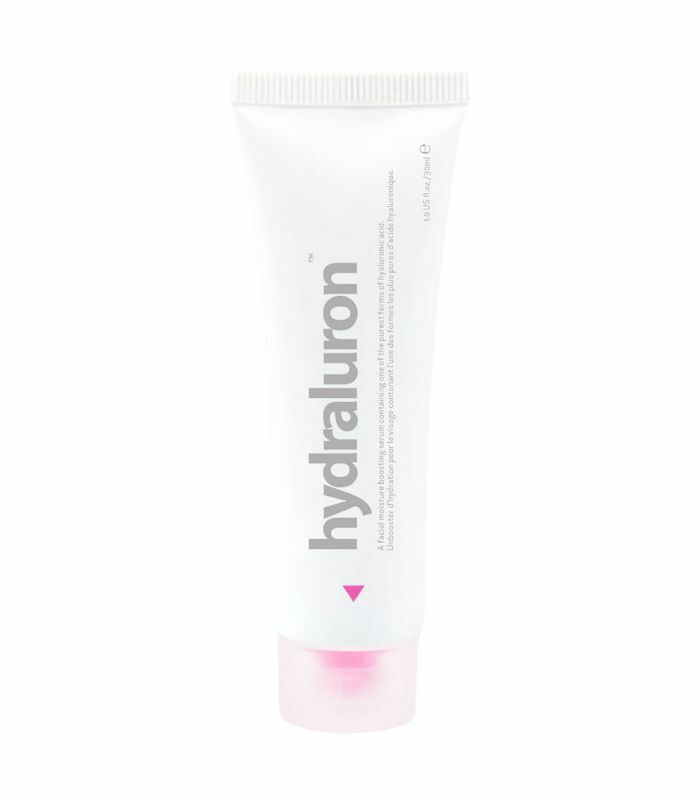 Layer under a hydrating moisturiser if your skin is seriously parched. 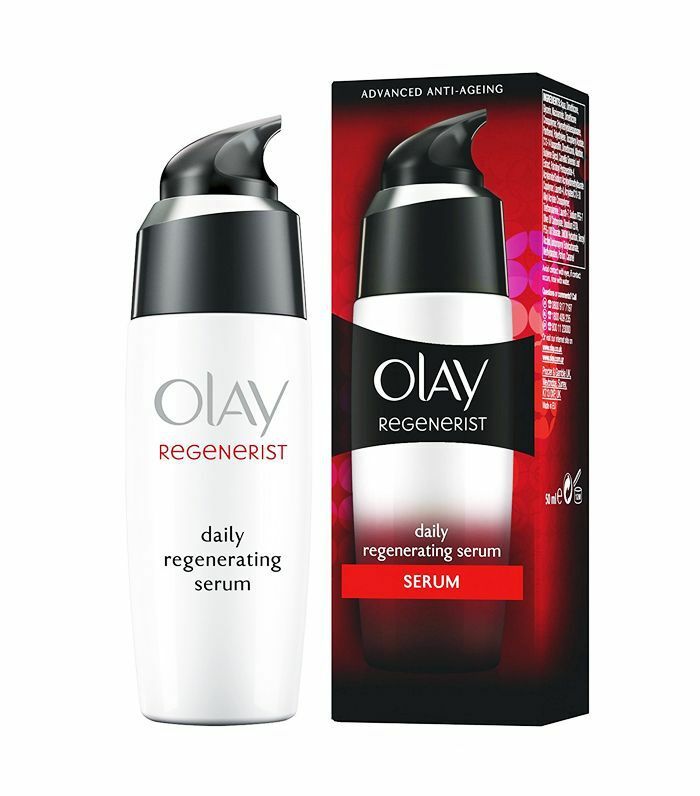 At the much pricier end of the drugstore spectrum, this serum is for anyone dealing with unwanted pigmentation whether from the sun, age or spots. It works on all ethnicities to even out the complexion. While it won't work as quickly as laser, the results are comparable over time. 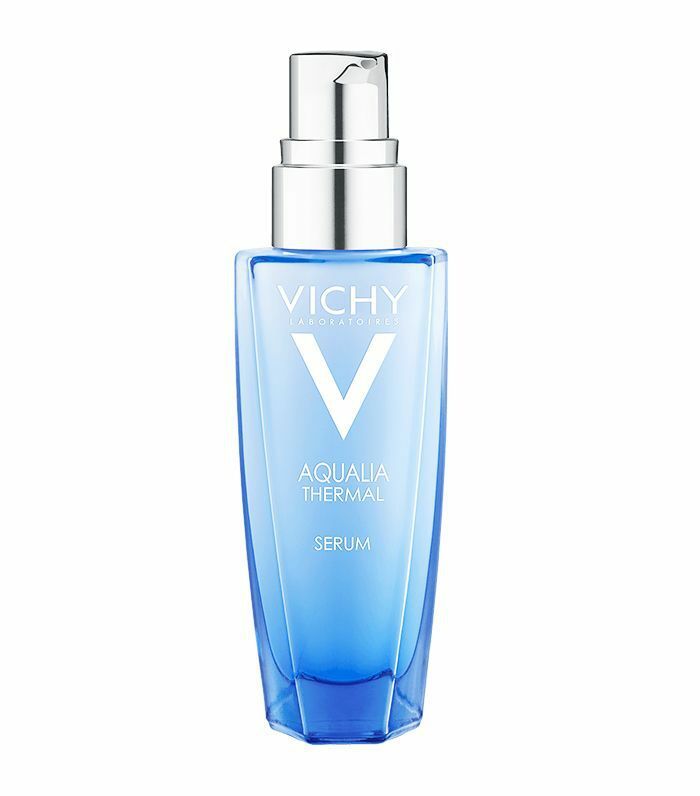 Packed with hyaluronic acid, this gel-like serum leaves your complexion silky smooth and hydrated. One Byrdie staffer swears by it for her dehydrated skin. It's not water-based, so it won't give you that instant refreshing feeling, but apply a water-based moisturiser on over the top, and this serum will help draw it into the skin. Designed for women 30+, this serum contains youth-boosting peptides, hydrating hyaluronic acid and antioxidants to protect the skin from the environment. 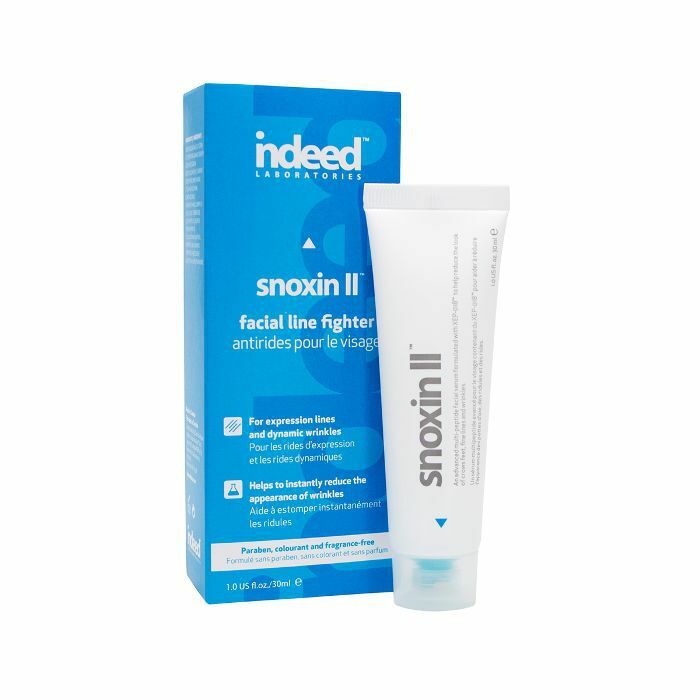 After two weeks, your skin will look younger, and by four weeks, any lines or wrinkles should be visibly smoother. Next up, 15 amazing drugstore buys.